Bigsby Vibrato Handle Pivot Spring. Diameter is 0.37 in. Height is 0.359 in. Used for handle pivot resistance. Located on underside of pivot joint on handle between the pivot nut and the handle. 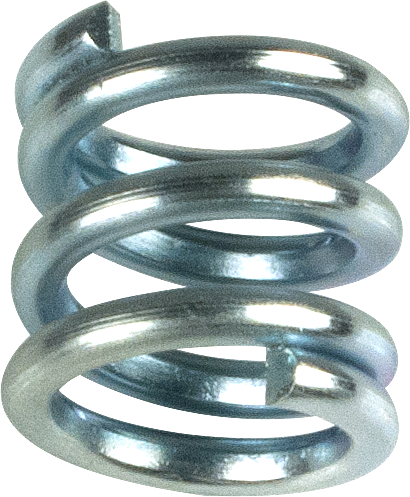 Not to be confused with a "Tension Spring". Packaging Dimensions 0.918 in. x 0.48 in. x 0.386 in. 1 answers Is this spring compatible with the B700 Bigsby tremolo? Yes, this should work with the B700.